Home > Online > ShopBack: Black Friday Cyber Monday Sales – Get Up to 30% Cashback + Win Nintendo Switch, Nike, Supreme Bundle & More! 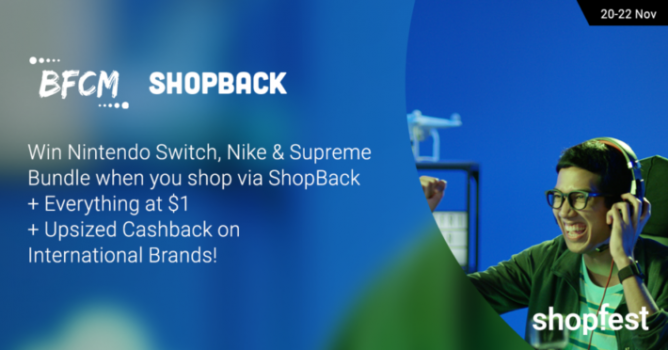 20 - 26 Nov 2018 ShopBack: Black Friday Cyber Monday Sales – Get Up to 30% Cashback + Win Nintendo Switch, Nike, Supreme Bundle & More! If 11.11 is the shopping fest of the year for the Chinese, then Black Friday is definitely the shopping fest of the year for EVERYONE! During Black Friday sales, while we grab mega deals from Amazon and other overseas sites, do you know that you can also earn cashback while you spend? It's as simple as just setting up an account at ShopBack and clicking the link thru them! Shop via ShopBack this Black Friday and Cyber Monday, and get up to 30% cashback plus stand to win a Nintendo Switch Pokemon, Rimowa luggage. Xbox One, PS4 Pro, Dyson Fan, iPad Pro and many more amazing prizes! With more than 1,500 eCommerce merchants onboard, ShopBack counts Taobao, Expedia, Lazada, Zalora and other well-known local and international brands amongst its merchants. Aren't these all our favourite places to shop at? Even your travel booking via travel sites like Booking.com, Expedia, ZUJI can earn you cashback! Every dollar you spend at these sites can earn you cashback at ShopBack. And they pay you real cash straight into your UOB, POSB, DBS, OCBC and other local bank accounts! No gimmicks, just rewards when you head to your favourite online stores via ShopBack! 1. 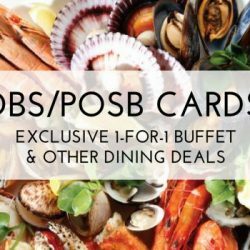 Sign up for a free account at ShopBack. 2. Browse, click and buy from 500+ stores via ShopBack. 3. Get real cash back in your ShopBack account as fast as within 72 hours. Very easy right? Now you can start wishlisting the items you want to buy on Black Friday & Cyber Monday thru ShopBack! 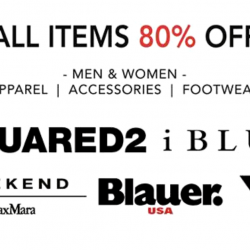 Most of the major shopping sites are on ShopBack, so you won't miss out! Besides earning upsized cashback, shop thru ShopBack this Black Friday and Cyber Monday and you may get a surprise prize! 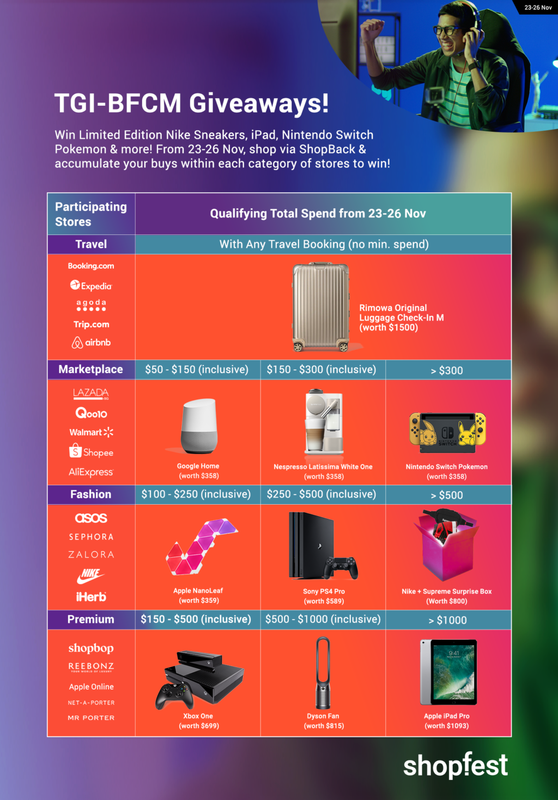 Stand to win prizes like Limited Edition Nike Sneakers, iPad Pro, Nintendo Switch Pokemon, Xbox One, PS4 Pro, Dyson Fan and more with your accumulated buys within each category of stores from 23 to 26 Nov! 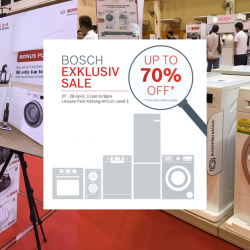 We know that you are ready to spend during this mega sale event, so don't miss the chance to also earn cashback on every dollar you spend! With just a few clicks, you can save even more on your shopping! 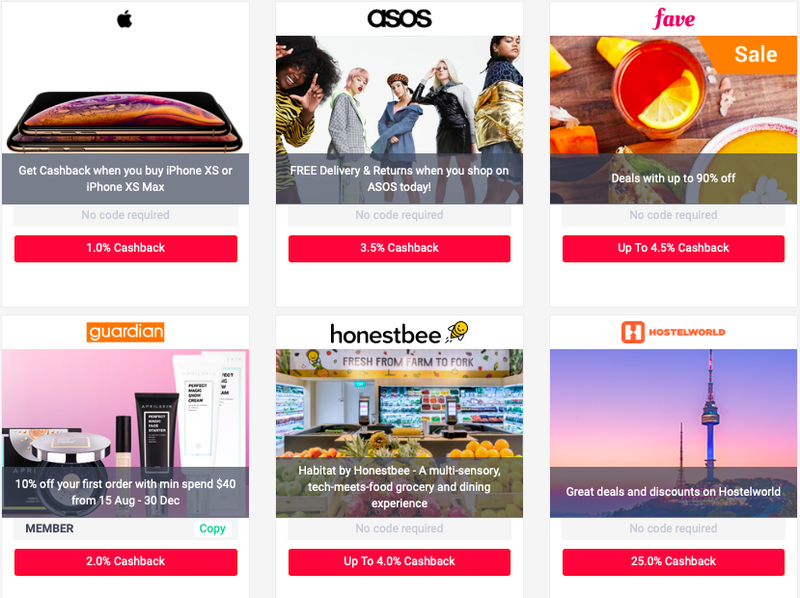 If you are going on a holiday, definitely book through the travel merchants on ShopBack such as Agoda, airbnb, Booking.com, ZUJI and more to get cashback on your spend! Previous: [6pm] Black Friday Doorbusters: VIONIC, Koolaburra by UGG and more!